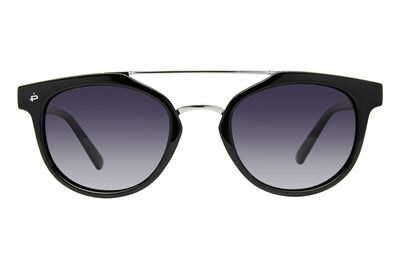 RAEN is inspiring your adventures one pair of eyewear at a time with Nera. 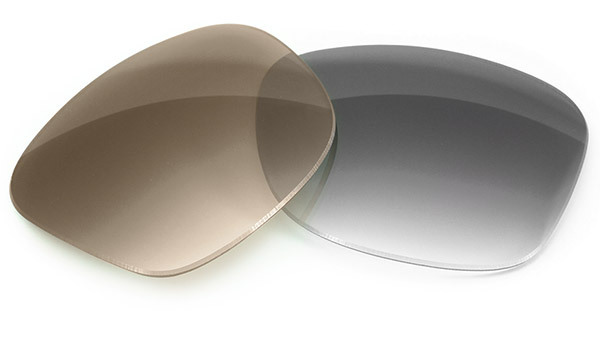 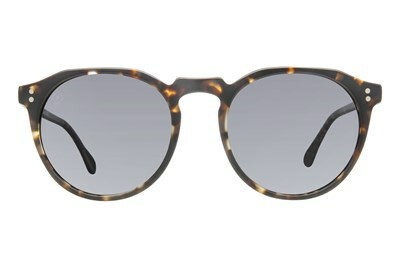 Nera is a pair of sunglasses that is both stylishly thin and incredibly lightweight. 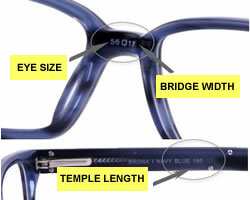 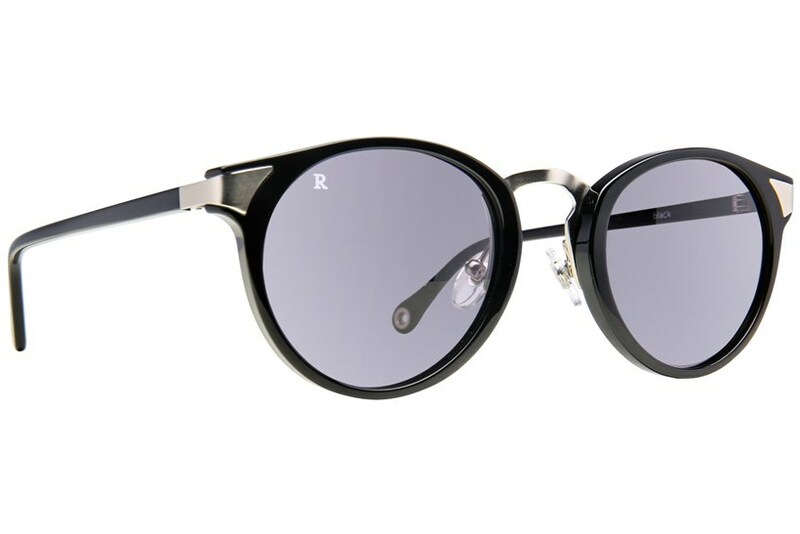 This durable acetate style features contrasting metal detailing on the hinges and the bridge.